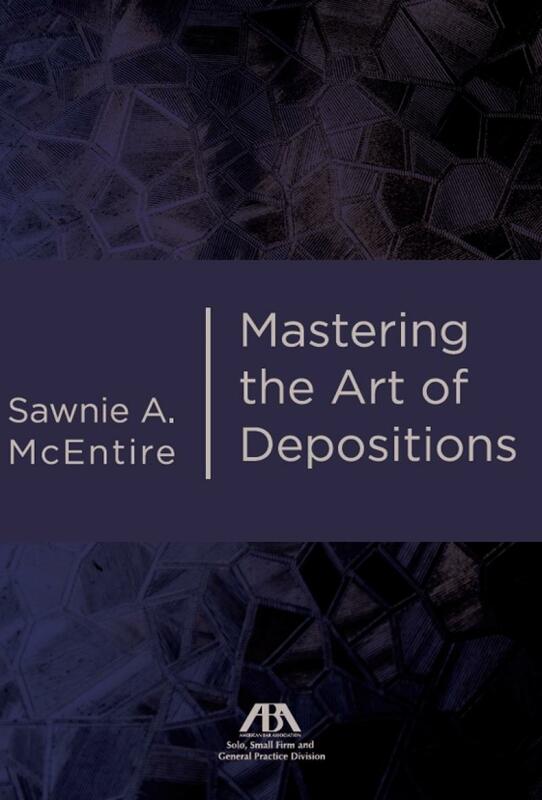 This book provides practical advice for both beginning lawyers and seasoned trial attorneys on how to take and use depositions for maximum advantage. 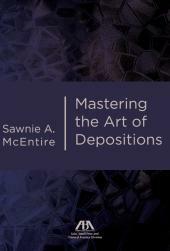 This book provides practical advice for both beginning lawyers and seasoned trial attorneys on how to take and use depositions for maximum advantage. 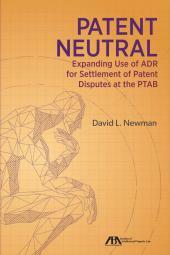 This book also explores differing techniques for lawyers on both sides of the bar, and will specifically consider techniques that can be used when deposing hostile or adverse witnesses, expert witnesses, and lay witnesses. 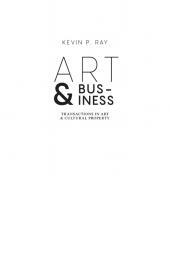 Lastly, this book presents "best practices" for preparing and presenting client representatives and testifying experts for deposition, and the effective use of objections during depositions.